The house doctor of the University Clinic is offering flu vaccinations for our employees this year. The Association of University Clinics of Germany (VUD) shows in a video the importance of research, teaching and health care. 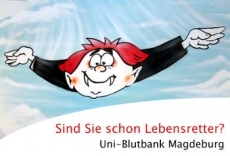 The Magdeburg University Clinic needs about 1800 units of blood in reserve. But the Blood Supply is Still Low…. The new apprenticeship year is near. Inform yourself here about all the possibilities or apply online now. Welcome to our team as an employee or as a trainee/apprentice. 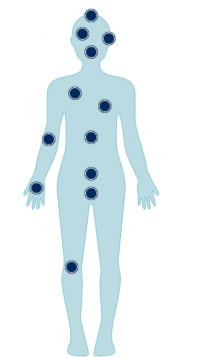 You can find our interactive map of every building and clinic here. Use our clinic navigation to find the perfect contact person for you.